Do it yourself printed family reunion08 t-shirts online. Custom printed family reunions t-shirts are a great way to unite the family or show your spirit. 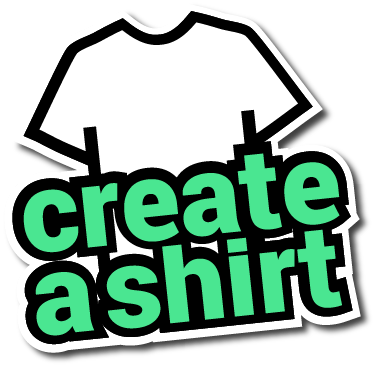 Best of all, when you order with Create A Shirt, you get access to tons of fonts, pick your delivery date, and you can order a sample before you place a big order. This Adult T-Shirt, manufactured by Jerzees, is made with 50/50 Cotton/Polyester.